The King River is the lifeblood of the surrounding region providing water resources for irrigated crops, vineyards and grazing and for the Oxley and Moyhu townships. It begins in the ranges of Mt Stirling and Mt Howitt and flows northward through the Alpine National Park, via Lake William Hovell to Oxley before joining the Ovens River at Wangaratta. 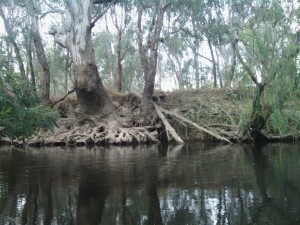 The Ovens and King Rivers contribute substantial flows to the Murray-Darling Basin system. The King River provides habitat for the Murray Cod and endangered Trout Cod populations as well as many other aquatic and terrestrial species. 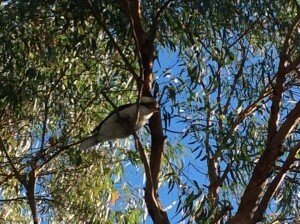 There is a myriad of flora and fauna to be discovered in Oxley. Commonly spotted bird life includes: kookaburras, cockatoos and if you are in luck, kingfishers. 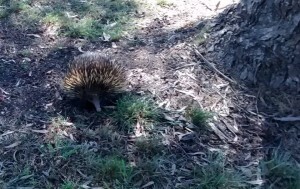 You may be lucky enough to spot fauna including echidnas, wombats and kangaroos.